In an Ohio city, the long arm of the law now reaches into bird nests. 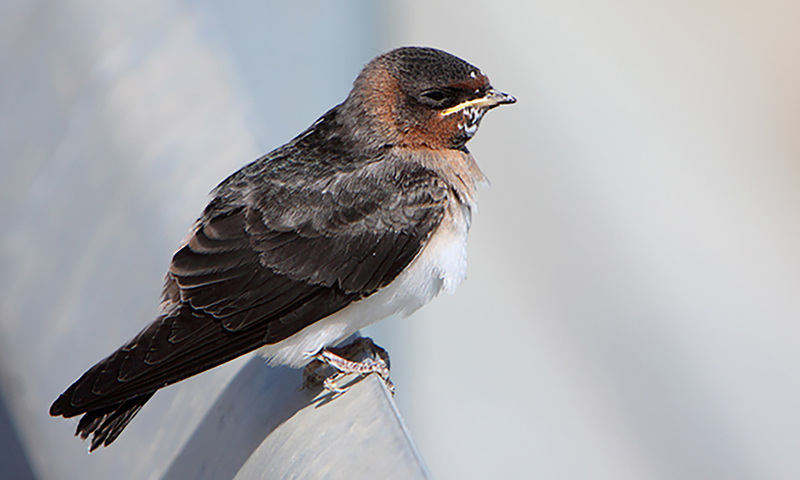 The police union in the city of Lorain filed a grievance against the city on May 24 after two officers were defecated upon by cliff swallows outside the department’s employee entrance this week. According to the grievance, several bird nests above the entrance have caused unsanitary conditions to those entering the precinct. “The unsanitary conditions have been the subject of numerous complaints from employees and the matter has already been reported to the city,” the grievance said.